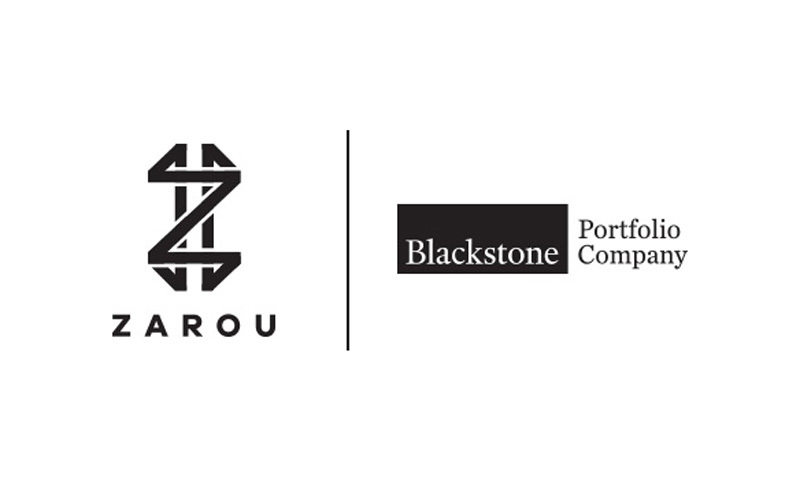 Private Equity Funds managed by Blackstone today announced a partnership with an experienced management team, led by Sameh Shenouda, the former Head of Infrastructure Equity Investments at CDC Group, the UK government-owned Development Finance Institution (DFI) , to create Zarou, a company fully owned by Blackstone. 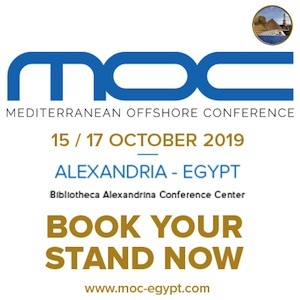 Zarou will develop, finance, construct and operate energy-related projects in the Middle East and North Africa (“MENA”) and neighbouring regions. Zarou’s leadership team has a strong industry network and in-depth knowledge of the targeted geographies, with a proven track record across acquisitions, development, construction, and operations. 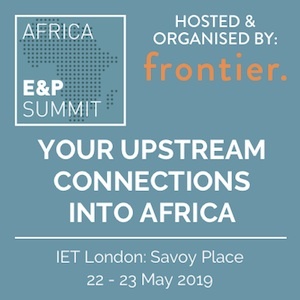 During his career, Sameh has been involved in over $6 billion of projects in the MENA region, and, in his previous role at CDC, was instrumental in CDC’s majority investment in Globeleq Africa, Africa’s largest private power platform. Prior to that, he was Natural Gas Industries Director at Orascom, where he developed petrochemical plants in North Africa. Meftaur Rahman, former President and CEO of AES Jordan, joins as COO. Blackstone Energy Partners is Blackstone’s energy-focused private equity business, with a successful record built on Blackstone’s industry expertise and partnerships with exceptional management teams. Blackstone has invested more than $15 billion of equity globally across a broad range of sectors within the energy industry. Blackstone is one of the world’s leading investment firms. We seek to create positive economic impact and long-term value for our investors, the companies we invest in, and the communities in which we work. We do this by using extraordinary people and flexible capital to help companies solve problems. Our asset management businesses, with approximately $440 billion in assets under management, include investment vehicles focused on private equity, real estate, public debt and equity, non-investment grade credit, real assets and secondary funds, all on a global basis. 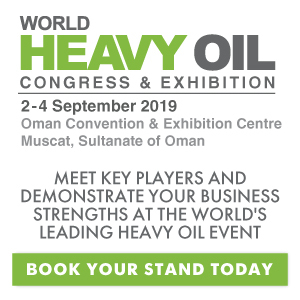 Zarou is a new company set up to develop, finance, construct and operate power and renewable energy, oil & gas midstream, water and other related projects in the Middle East and North Africa (MENA) and neighbouring regions. Zarou is fully owned by Blackstone. Zarou’s management team has collectively been involved in the development of over $6 billion of power, renewable energy, and other related projects across the MENA region and has over 55 years of combined industry experience. “Zarou” is the name of an ancient bridge built by the Pharaohs in Egypt on the eastern-most branch of the Nile connecting Africa to Asia.